Everyone knows that the Voter List is very messed up. Due to the very huge population, it becomes difficult to update it. Which is why many people's names remain on it even after their deaths. Also there are a lot of fake records in it as well. The government wants to tackle this problem using the Aadhaar Card. 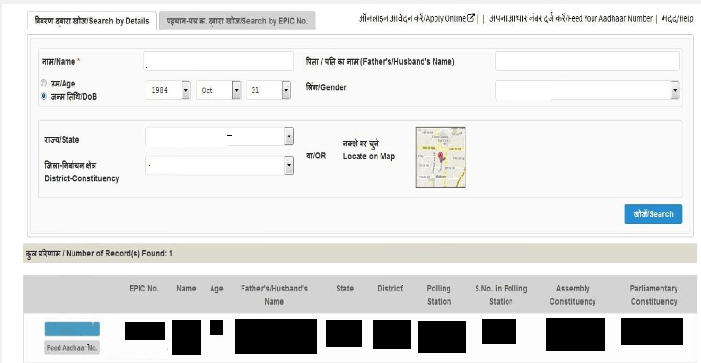 It is asking every citizen to link Aadhaar Card to their Voter ID so that bogus names can be removed from the electoral roll and we can get a more clear view of the voting statistic. 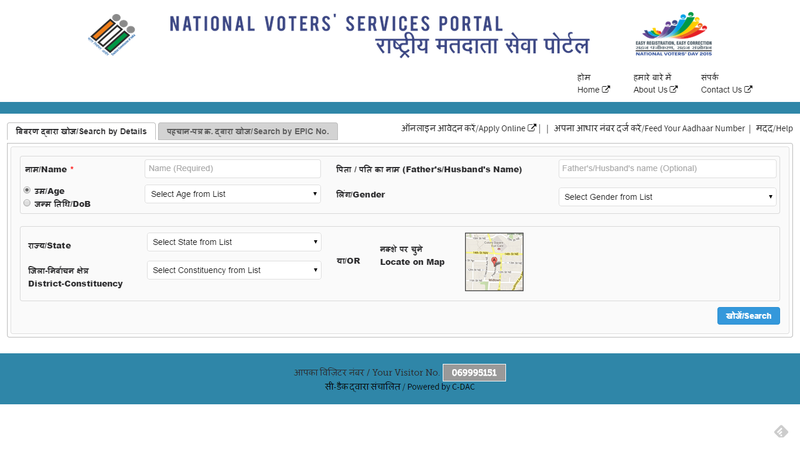 Go to the Aadhaar Linking page situated here one of the National Voters' Service Portal (NVSP) services. Fill in the details like Name, Age etc or just the EPIC no and click on 'Search'. If the details were entered right, you will see your details in a row. There is a chance that your information was not added to the database, or there is a problem accessing it. So try it a few times before closing. There are state portals as well for Andhra Pradesh & Telangana and Bihar. We will update this post with more state portals as they come. This post will be further updated as things change. Stay Tuned.